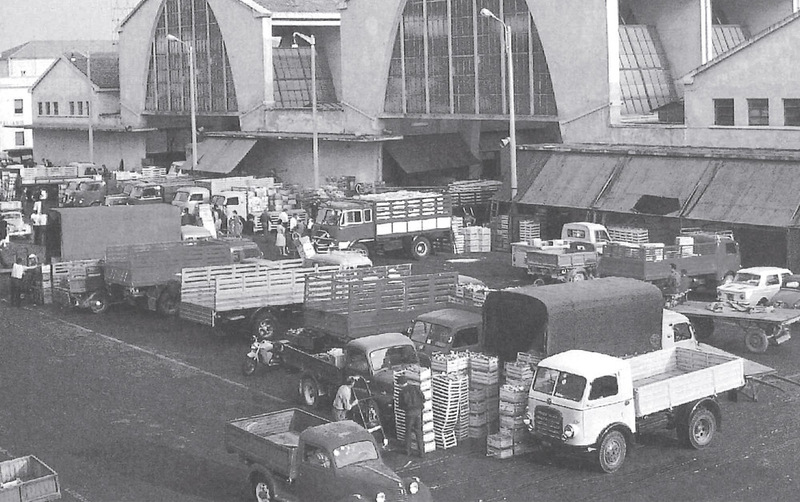 1978 Bruno’s export starts up, principally destined for Austria, after a long experience selling wholesale in the fruit and vegetable market of Verona. Bruno, in addition to exporting to most countries in Europe supplies the markets and many of the major large-scale distribution chains in Italy. Future and dynamic developments are guaranteed thanks to the focus on and the care for every customer’s requirements, the search for innovation, the ongoing recruitment and training of young staff. Bruno is in a geographically strategic location, in an area which boasts a sound commercial vocation and in an agricultural area famous for the excellence of its fruit and vegetables. 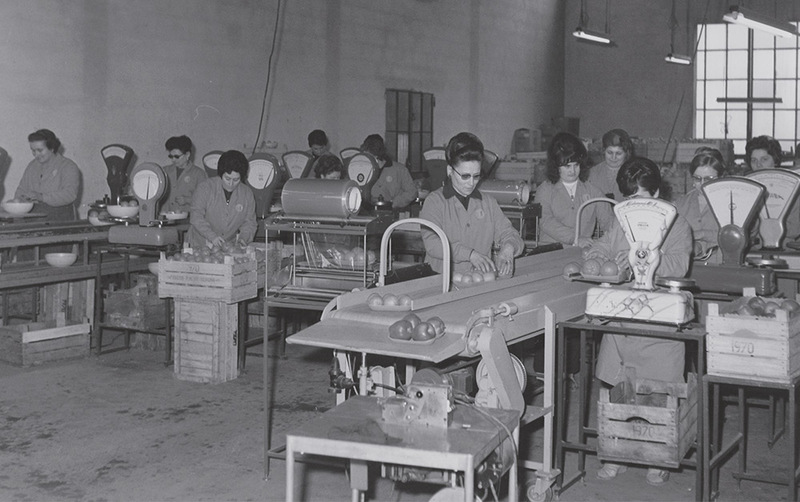 Bruno combines its commercial experience with its close collaboration with local and national fruit and vegetable growers thus creating a partnership capable of optimizing its objectives, its deadlines and the range of available agricultural produce. The focus on the entire supply chain through an accurate quality control system and the stringent enforcement of regulations such as F.S.I. HACCP and GLOBALGAP, along with the use of leading-edge packaging technologies, make Bruno a safe bet for customers and suppliers.